FREE REPORT! RAISE YOUR CHILD’S CONFIDENCE TODAY! Give your children a birthday party they’ll remember when they’re your age! If your planning a Birthday Party in the next few months…. Then learn the secret that other parents have discovered!! Here’s how you can get a fun filled, action packed Birthday Party that is TOTALLY STRESS FREE and your child will be GUARANTEED the most exciting birthday party EVER! If you’re tired of going to Chuck E Cheeses or McDonald’s and watching kids get stuffed with fattening foods and playing the same old games, then let us help you create an experience that your child will never forget… Memories of special occasions and photo op’s that will make you laugh forever. 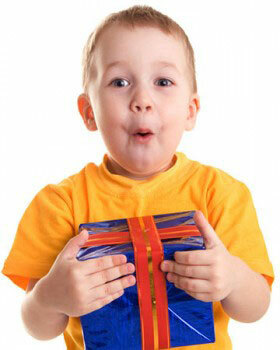 Our Birthday parties are hosted by one of our Highly Trained Instructors, and average around 1 1/2 hours. There is a total of One Full Hour of Interactive Organized Play (Not a bunch of kids running around unsupervised). The games are engaging and super fun! Kung Fu 4 Kids Birthday Parties are fast paced, super fun and something your child will never forget. Complete the form below and one of our Birthday Party Specialists will contact you withing 24 hours (except on weekends). Then you can sit back, relax, and watch your child have one of the most enjoyable parties of their life. One of our awesome instructors will host the entire party from set-up to clean-up. 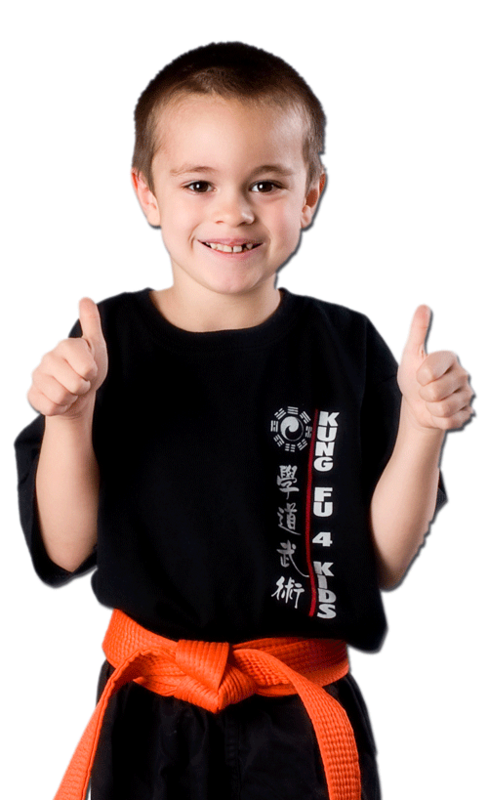 Birthday Parties are a breeze and so much fun at Kung Fu 4 Kids. The kids and parents alike are engaged in the activities. 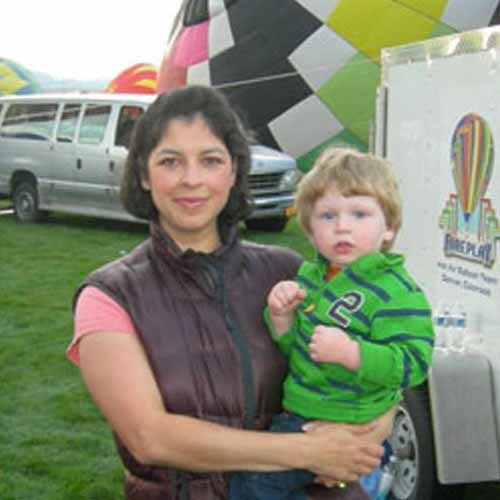 The staff is friendly and wonderful with children of all ages. Another bonus is that the cake and juice is provided and ready. You are not allowed to bring outside food so that keeps the cost down. In the end you have a happy birthday boy/girl who got to invite loads of friends and you get return to a clean house.